Cheap, easy and you can win some “cool” prizes. 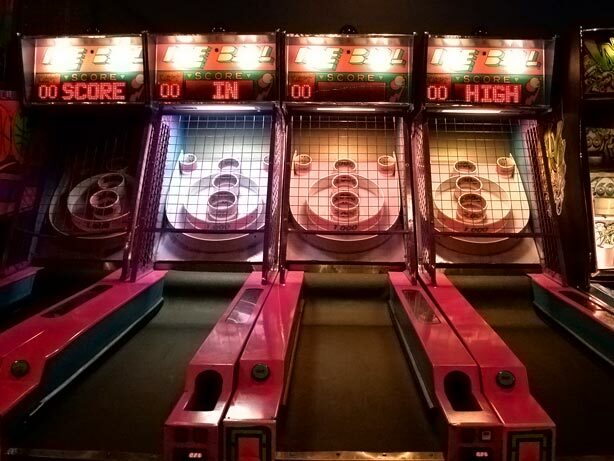 Taking your date out for skee ball is one of those things that you’ve got to do with total confidence or you just aren’t gonna pull it off. Where to play in Chicago? Check out this Yelp link. Lots of fun places in Chicago and the suburbs. My favorite is Dave & Busters in Old Town.